will look approximately as the image in the attachment. What do you think? attachment. What do you think? 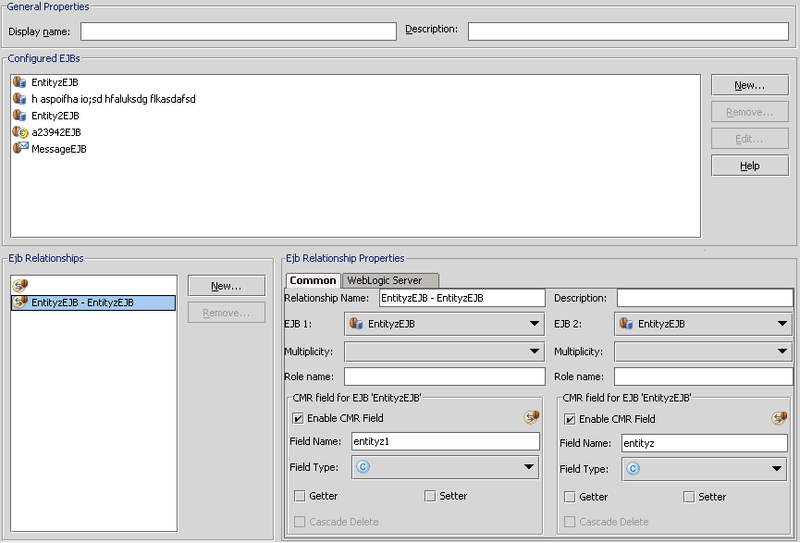 My objection is more philosophical than practical, but is there much demand for an enhanced EJB2 entity view? I'm an EJB2 entity user (one of the few few remaining ones), and I don't see anyone caring much about IDE support for improving relationship stuff. If you can't do it by hand/xdoclet by now, you probably never will!